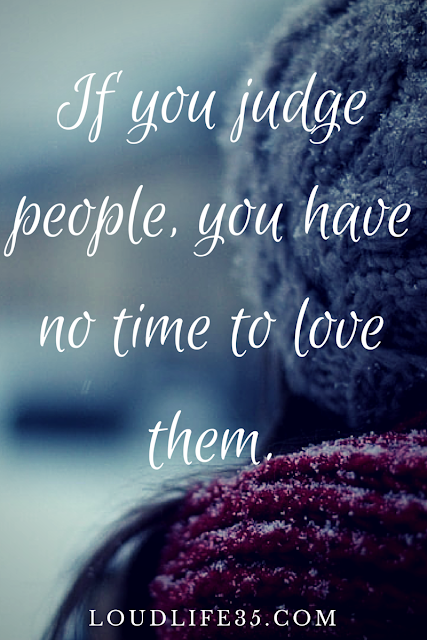 1- "If you judge people, you have no time to love them." 2- "Not all of us can do great things. But we can do small things with great love." 3- "Peace begins with a smile.."
4- "Every time you smile at someone, it is an action of love, a gift to that person, a beautiful thing." 5- "Kind words can be short and easy to speak, but their echoes are truly endless." 6- "The most terrible poverty is loneliness, and the feeling of being unloved." 7- "Let no one ever come to you without leaving better and happier. 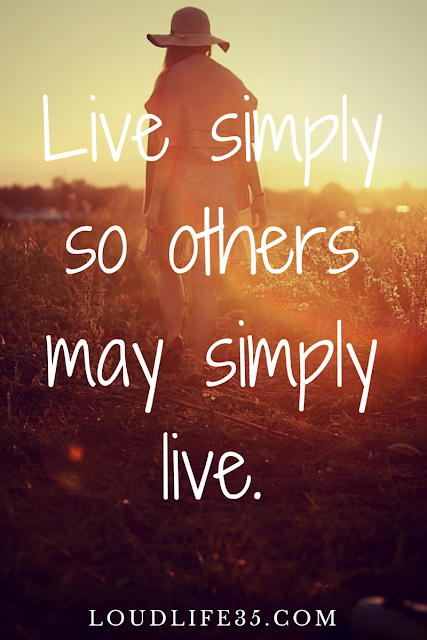 Be the living expression of God's kindness: kindness in your face, kindness in your eyes, kindness in your smile." 8- "What can you do to promote world peace? Go home and love your family." 9- "At the end of life we will not be judged by how many diplomas we have received, how much money we have made, how many great things we have done. We will be judged by "I was hungry, and you gave me something to eat, I was naked and you clothed me. I was homeless, and you took me in." 10- "I alone cannot change the world, but I can cast a stone across the waters to create many ripples." 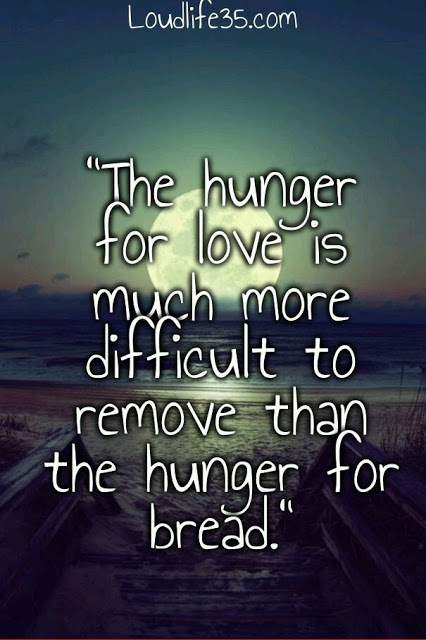 11- "The hunger for love is much more difficult to remove than the hunger for bread." 12- "Live simply so others may simply live." To choose always the hardest." 14- "I can do things you cannot, you can do things I cannot; together we can do great things." 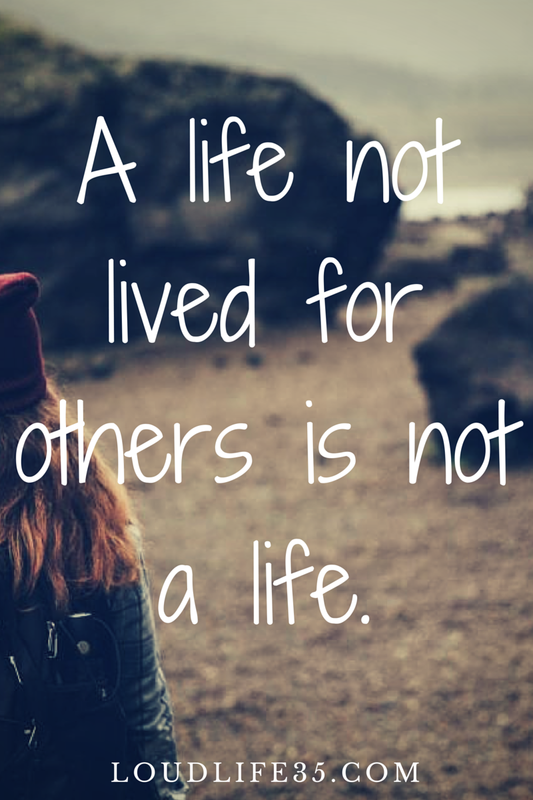 15- "A life not lived for others is not a life." 16- "Do not wait for leaders; do it alone, person to person." 17- "If you can't feed a hundred people, feed just one." 18- "Work without love is slavery." 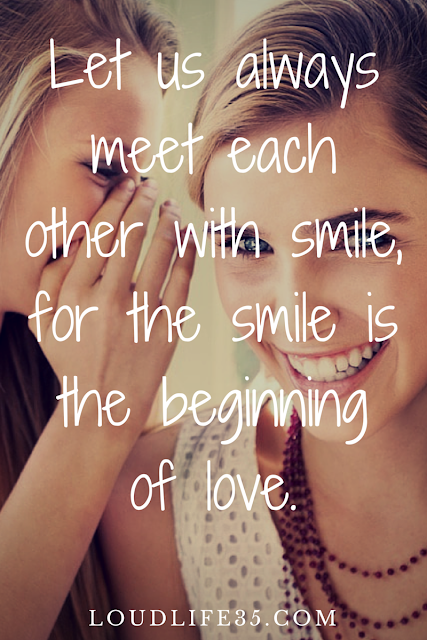 19- "Let us always meet each other with smile, for the smile is the beginning of love." 20- "Never worry about numbers. Help one person at a time and always start with the person nearest you." 21- "Love to be real, it must cost—it must hurt—it must empty us of self." 22- "Being unwanted, unloved, uncared for, forgotten by everybody, I think that is a much greater hunger, a much greater poverty than the person who has nothing to eat." 23- "Without patience, we will learn less in life. We will see less. We will feel less. We will hear less. Ironically, rush and more usually mean less." 24- "Give, but give until it hurts." 25- "Life is a game, play it." 26- "Smile at each other. Smile at your wife, smile at your husband, smile at your children, smile at each other- it doesn't matter who it is- and that will help to grow up in greater love for each other." 27- "There are many people who can do big things, but there are very few people who will do the small things." 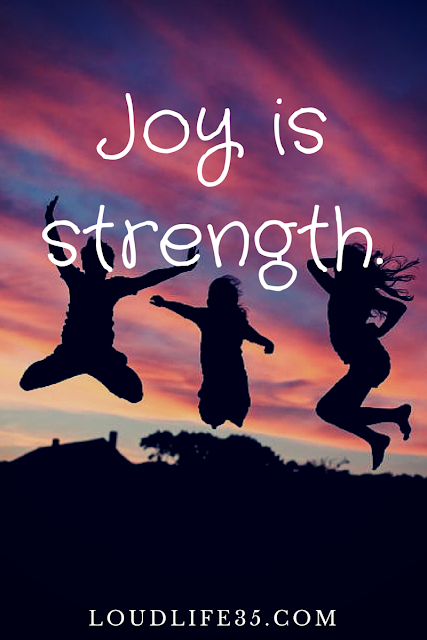 28- "Be happy in the moment, that's enough. 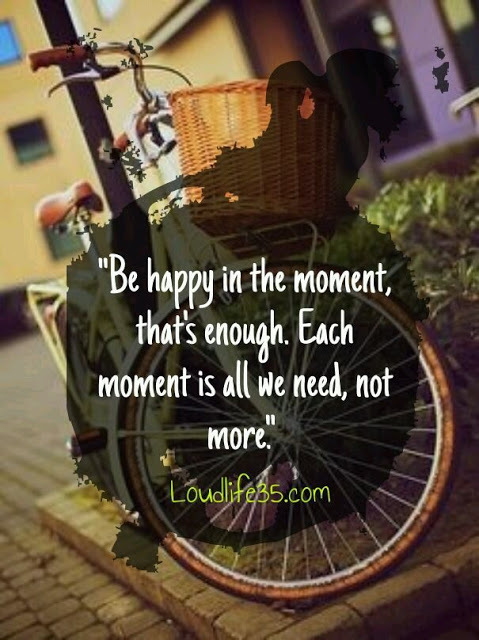 Each moment is all we need, not more." 29- "It is easy to love the people far away. It is not always easy to love those close to us. It is easier to give a cup of rice to relieve hunger than to relieve the loneliness and pain of someone unloved in our own home. Bring love into your home for this is where our love for each other must start." 30- "Love begins at home, and it is not how much we do... but how much love we put in that action"
31- "What you spend years building may be destroyed overnight; build it anyway." 32- "The success of love is in the loving - it is not in the result of loving. Of course it is natural in love to want the best for the other person, but whether it turns out that way or not does not determine the value of what we have done." 33- "Spread love everywhere you go. Let no one ever come to you without leaving happier." 34- "The trees, the flowers, the plants grow in silence. The stars, the sun, the moon move in silence. Silence gives us a new perspective." 36- "‎Discipline is the bridge between goals and accomplishment." 37- "Each of us is merely a small instrument; all of us, after accomplishing our mission, will disappear." 38- "Some people come in our life as blessings. 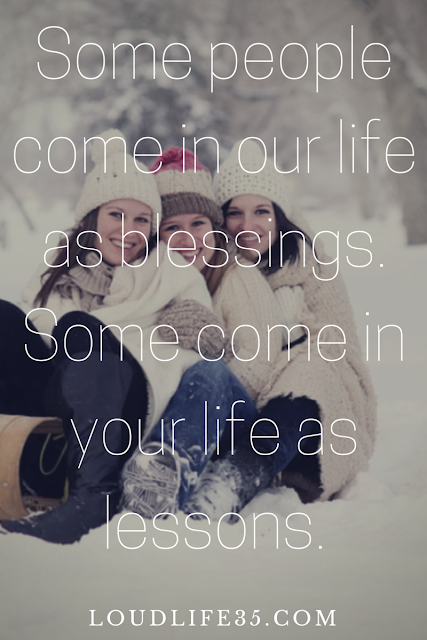 Some come in your life as lessons." 39- "He who is faultless does not care for the opinion of others." 40- "Keep the corners of your mouth turned up. Speak in a low, persuasive tone. Listen; be teachable. Laugh at good stories and learn to tell them...For as long as you are green, you can grow." 41- "If we want a love message to be heard, it has got to be sent out. To keep a lamp burning, we have to keep putting oil in it." 42- "There's nothing more calming in difficult moments that knowing there's someone fighting with you." 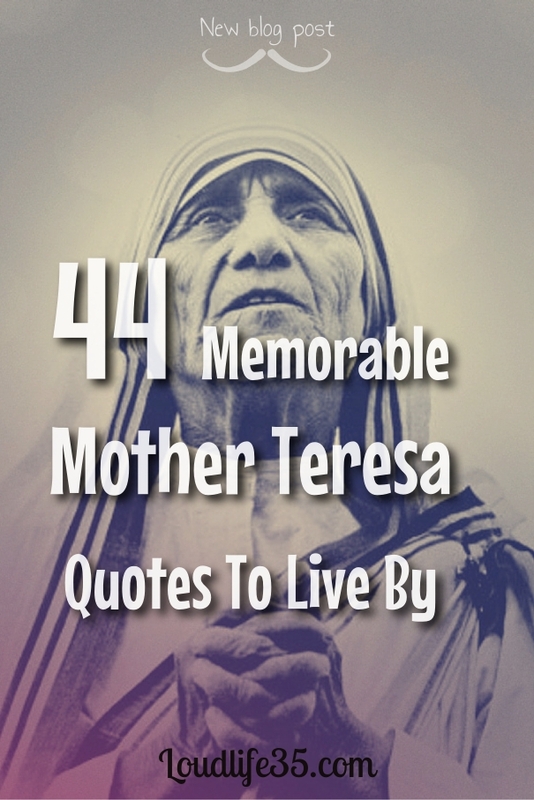 43- "One truly must have suffered oneself to help others." 44- "Everything that is not given is lost."